This CPD is aimed at RQTs and teachers ready to take on responsibilities in line with their career expectations. Encouraging you to be innovative practitioners using research and evidence informed practice in the classroom. This programme is facilitated by Lucy Thomas. Introduction to leadership styles and leadership scenarios. Using data analysis to improve pupil performance. Creating and using action plans to support improvement (including an introduction to change management). Gaps tasks are provided between sessions to support delegate’s practical application within their own schools. This course is suitable for any teacher taking on a responsibility, not only curriculum subject leaders. 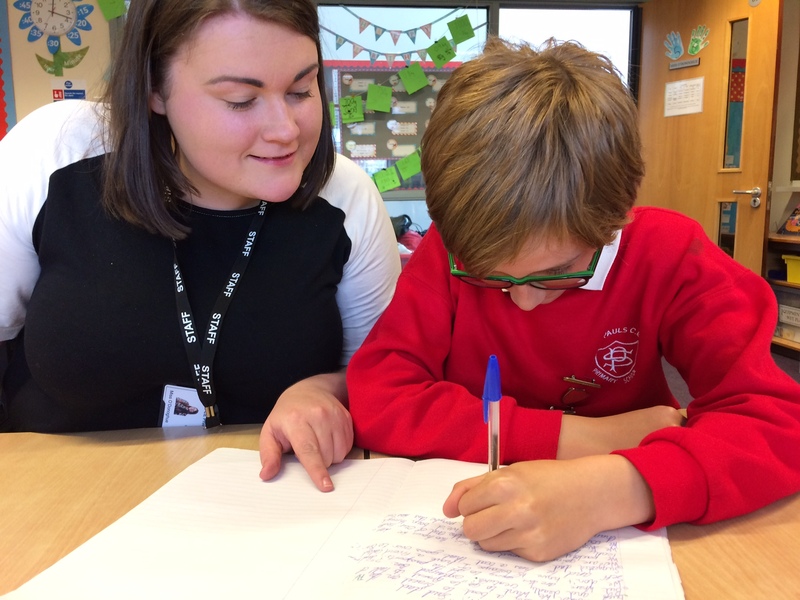 English: The Transition From KS2 to KS3 – Are you ready?